Teej is a festival celebrated by Nepali women, for the long life of her husband and long and firm relationship between them until he death this life and all the lives to come. Teej is observed for marital happiness, well-being of spouse and children and purification of own body and soul. Teej is the most famous festival among Nepali women. 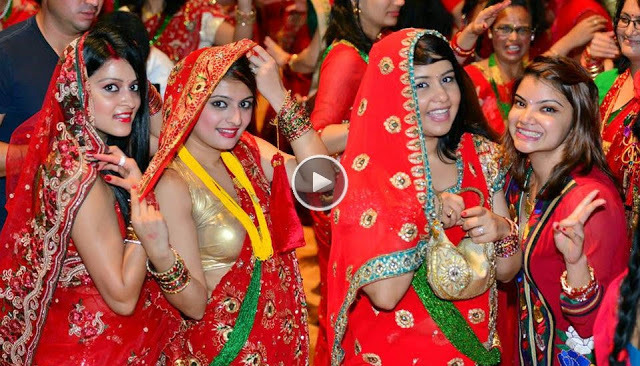 The folk music and dances add more flavor to traditional values of Teej. It is fascinating to see women, in Red dancing and singing on the street, going to temple in holy and fasting mood. Teej is also called Hari Talika Teej. This festival is celebrated in Nepali Hindu women all across the world.